“American Sniper”: What Does Campus Think? 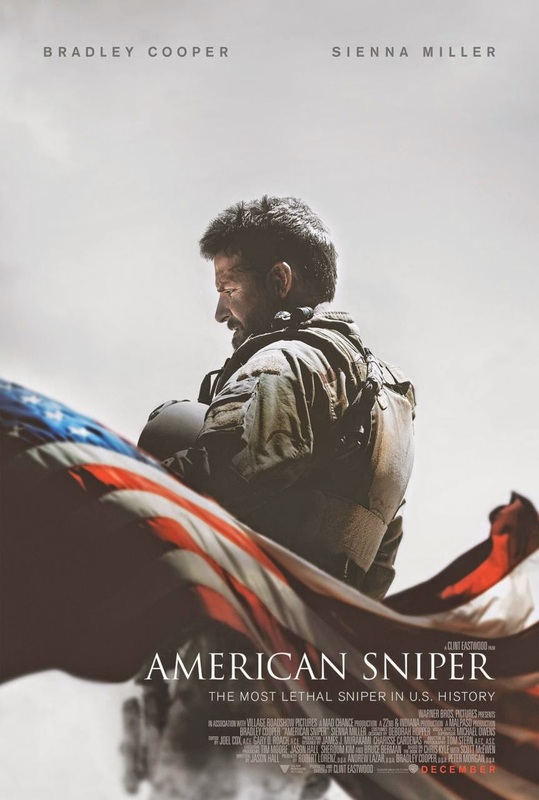 “American Sniper” follows the story of Navy SEAL sniper Chris Kyle. The film has been controversial throughout its run, with some critics lauding the film for its realistic, gritty view of the wars in the Middle East and some believing the opposite, going as far as saying that the entire film is based on lies. Even with the controversy, or perhaps because of it, the film has grossed more than $316 million worldwide so far during its run, according to Boxofficemojo.com. Question: Did you like “American Sniper,” and do you feel like it is an accurate depiction of the war in the Middle East? “I did like the film. I’m not sure of the accuracy of it, though. I think it aimed to have a more emotional impact,” said Phil Stoner, a senior English major from Phoenix, Ariz.
“I did like the film. I don’t think that it is an accurate depiction, but I did think it resembled it [the war] in some areas. However, it wasn’t as tragic as the war,” said ReRe Blackburn, a sophomore music education major from Yazoo City, Miss. “Yes, and yes, because being a sniper isn’t fun, because your main job is to kill people. I feel like the movie was an accurate depiction of the inner turmoil between man and training,” said Terrie Whitehead, a freshman culinary arts major from Brandon, Miss. “I liked the movie. My dad was overseas, so I understand some of the things that he [Kyle] went through,” said Samantha Sossaman, a senior English major from Biloxi, Miss. “I thought it was good. I thought they glamorized some things kind of like all Hollywood movies do. It needed to be more accurate in its depiction of the psychological damage in this war,” said Phebe Davis, a freshman music and psychology double major from Fort Riley, Kan.
“I think it was more realistic. It was a very realistic story. I was anticipating a more ‘Saving Private Ryan’ type of war movie. I was expecting more action. When there was action it was very realistic. I saw it as, ‘if I went to Afghanistan and fought in the war, this might be what it would be like,’” said Denton Hubbard, a freshman nursing major from Mobile, Ala.